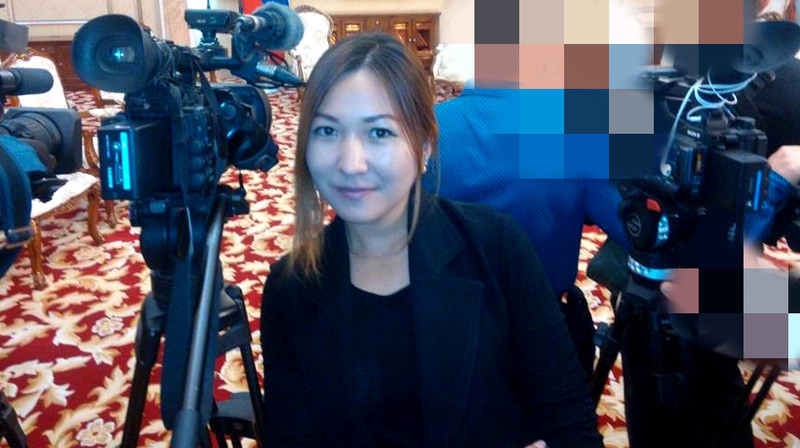 AKIPRESS.COM - A 28-year-old journalist Jainagul Tazabekova died in a car crash in Bishkek. She was married and had 1-year-old baby. Tazabekova worked at the local TV channel and was on the maternity leave. Her funeral was set for February 12, her husband said. According to preliminary data, road accident occurred on the night of February 11.